This innovative project of new compositions brings together piano repertoire representing the diversity of today’s American classical music. With sounds and textures both new and familiar, both tumultuous and contemplative, all the pieces touch on themes of transformation, of resonances across time, and of cycles of rebirth. 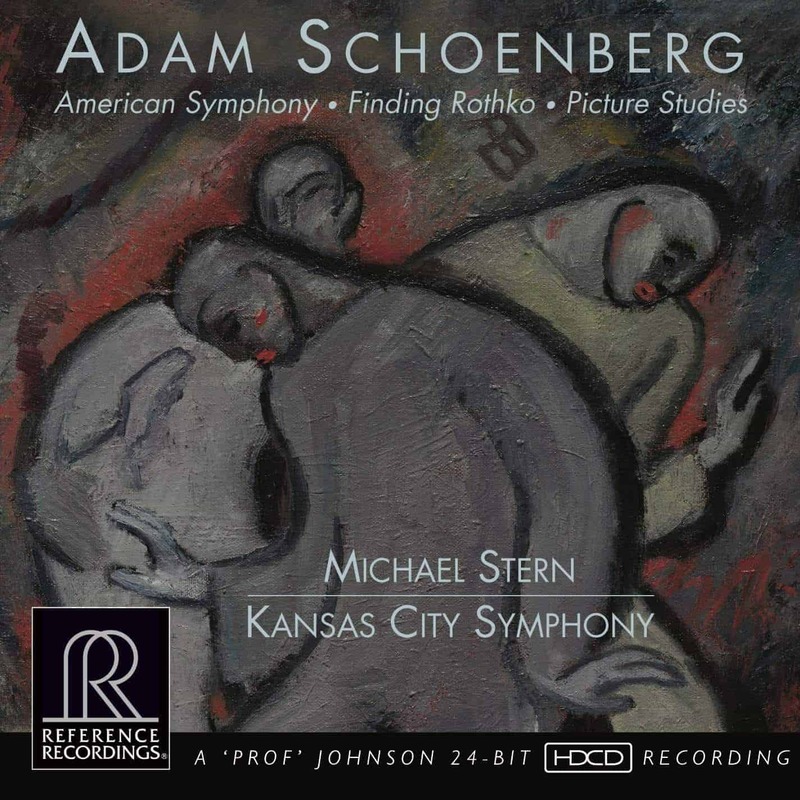 The four composers present a snapshot of the many facets of piano music in 2013, the beginning of a new era of pianism. 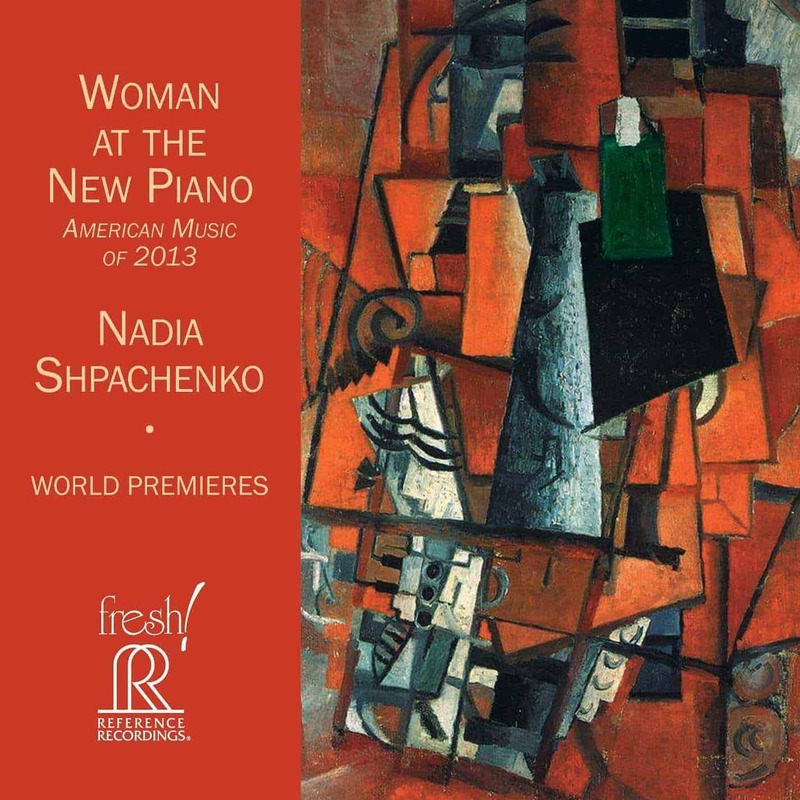 Pianist Nadia Shpachenko-Gottesman has performed extensively in solo recitals and with orchestras in major venues across North America, Europe and Asia. 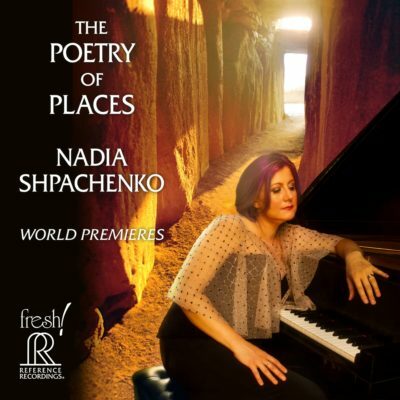 Described by critics as a “truly inspiring and brilliant pianist…spellbinding in sensitivity and mastery of technique,” Nadia enjoys bringing into the world things that are out of the box – powerful pieces that often possess unusual sonic qualities or instrumentation. Nadia’s concert highlights include solo recitals at Carnegie Hall, Concertgebouw, and the Los Angeles County Museum of Art, as well as numerous appearances as a soloist with orchestras in Europe and the Americas. An enthusiastic promoter of contemporary music, she has been chosen to give world and national premieres of various piano, string piano and toy piano works by Elliott Carter, George Crumb, Tom Flaherty, Yury Ishchenko, Leon Kirchner, James Matheson, Adam Schoenberg, Diego Vega, Iannis Xenakis, Peter Yates, and others. Winner of more than a dozen piano competitions, Nadia currently serves on the faculties of California State Polytechnic University, Pomona and Claremont Graduate University.